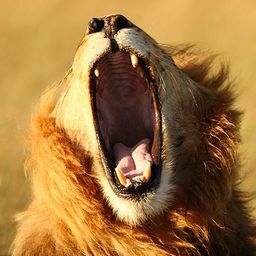 © Lori Kroeger. All rights reserved. 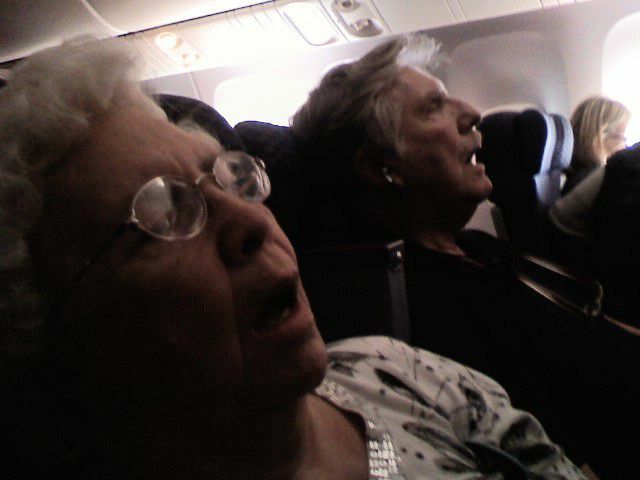 tandum snoring on a jet plane. Date Uploaded: Aug. 1, 2010, 11:45 p.m.